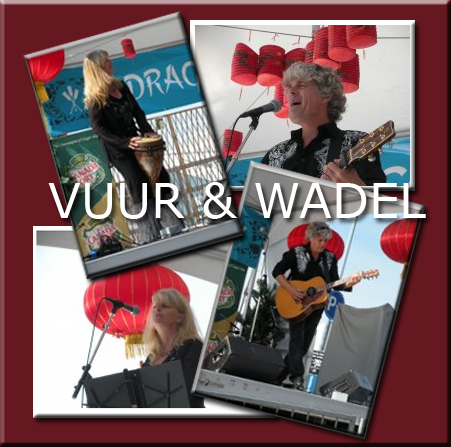 Peet Vuur on acoustic guitar & Carolyn Wadel on djembe drum with Wayne Dupuis on acoustic bass. 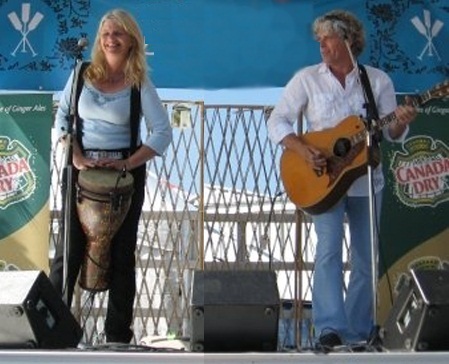 Tight vocal harmonies and energetic performance combine in a joyful synergy that speaks of optimism and universal togetherness. This earthy rhythmic acoustic offering will be covering some old favourites, some newer tunes and some originals. Hard to label and easy to enjoy, they are a lot fun live and this is one show that you won’t want to miss!